So the news have hit the world that these hoverboards might not be as safe as we thought. Not that this was news really. Brands and manufacturers trying to take shortcuts and increase their revenue isn’t something new to the world. Even though you might think building a hoverboard with a bad battery might only affect the overall capacity of the board. This wasn’t the issue with some of the hoverboards sold on amazon. They didn’t just lack in capacity they had cheap bad quality batteries which got overheated due to leaving the charger plugged in for too long and finally they caught fire. Up until now there has been 7 cases of hoverboards catching fire and Amazon.com decided to do the only thing responsible and pull all self-balancing scooters down and every reseller has gotten a mail containing claiming that the resellers provide them with proper information and guarantees that the batteries used within their boards are 100% safe. Due to doing this there are at the moment only a few choices available if you are looking to buy a hoverboard from Amazon. But do not fear help is near. From contacts we’ve had with a few of the retailers, they are working as fast as they can to acquire the right documents in order to get the AMAZON “seal of approval”. Until then there are still a few really good and safe hoverboards available on Amazon and we’ve done our best to find these for you. “If you want to know why the batteries may fail and how to prevent it. Read our article. Also we’ve covered how to prevent hoverboard batteries from overheating and catching fire. If you’ve already bought a hoverboard we recommend that you read these guidelines to ensure safe charging and usage.” For more information about hoverboard safety, Read our hoverboard battery and usage safety guide. 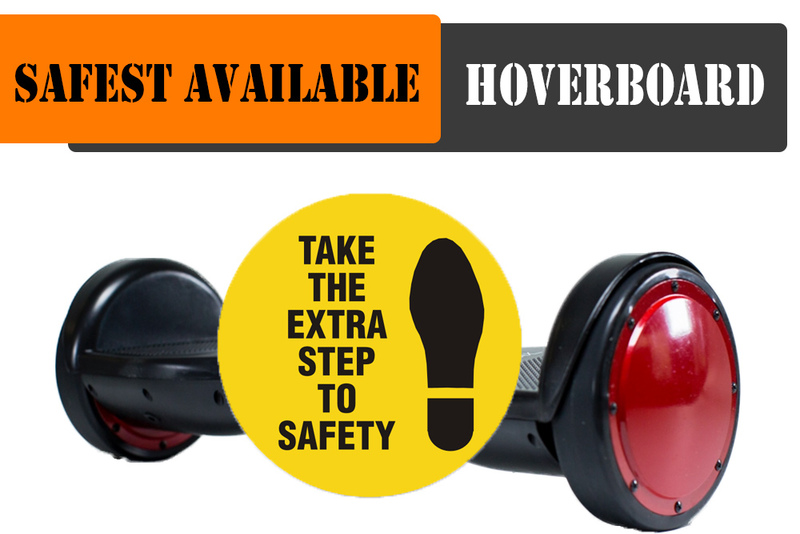 Since many suppliers have had their hoverboards removed due to safety concerns. They now seem to be angry at the brands who took the long but safe way to launch their safest hoverboard and they are now leaving untrue and unverified purchase reviews on these self-balancing devices. Leaving you customers unknowing of whats true or false. Please only follow our and other “Verified purchase” reviews so that you do not get misled among the angry and upset hoverboard suppliers. (At least this is what we think is reason for all the bad reviews). Below are all safe hoverboards available right now! This one is the far more superior in both quality and safety at this moment. And it comes in 3 different models, with 3 different price tags so one are sure to meet your requirements. You can read our full and extensive Jetson glyro self-balancing scooter review here. The LuckySaw is a hoverboard produced by StreetSaw hoverboards and it get delivered with a Premium Quality Samsung Lithium-ion battery. 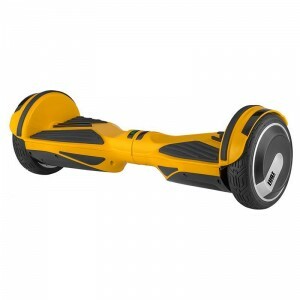 This is one of the safest hoverboards available and it has a fantastic speed of 10.5 mph, a good 13 miles distance. It comes with an extensive manufacturers warranty and a 30-days no questions asked return policy. We just tested this device and it isn’t only cool looking. 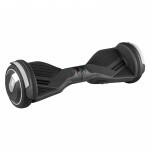 It has some amazing features to it, it is lower than other hoverboards giving you an enhanced riding experience. It has a good 1-1.5 hr recharge time and it gets delivered within a week. We’ve checked the batteries serial number and it is compliant with all the safety regulations. On their site we have found a page full of information about the battery and how safe it is. All these things combined with the warranty and return policy makes this the best and most reliable hoverboard purchase at the moment.